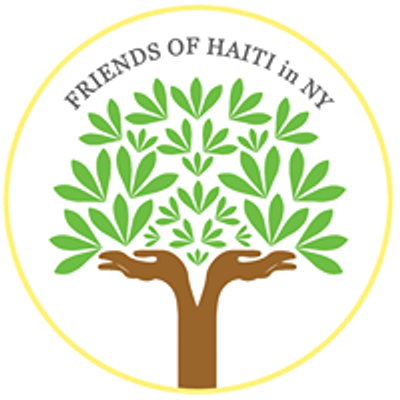 Friends of Haiti in NY is pleased to present an exclusive U.S. preview of luxury Spanish Children’s Brand, Pan Con Chocolate. 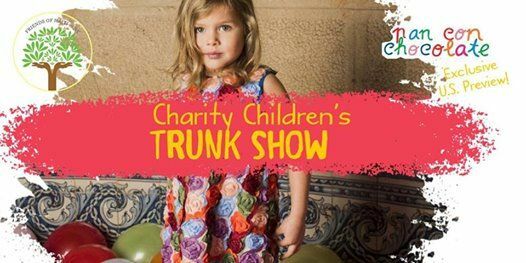 At Freehold Brooklyn on Sunday, April 14th, join us for a family friendly event showcasing their Spring/Summer 2019 Collection as well as the top design trends for children’s fashion this season. 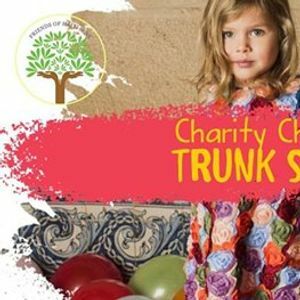 Garments will be available for order exclusively at the event, 50% of clothing sales and 100% of ticket sales goes to benefit children’s education in Haiti.